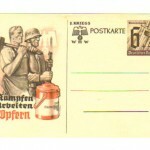 This particular one depicts the industrial worker and has prominent Nazi markings. 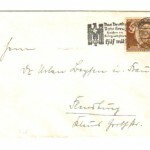 Condition is very good and the card is unused. 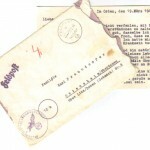 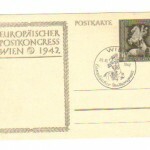 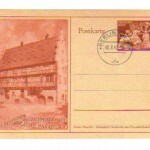 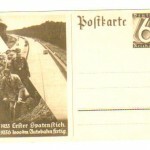 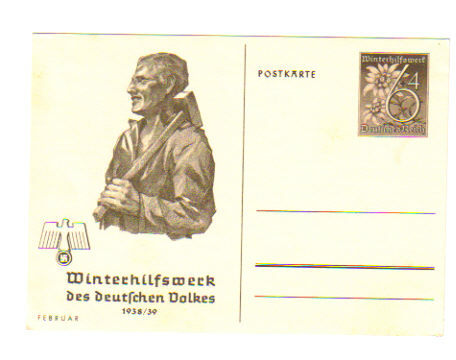 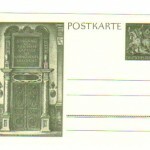 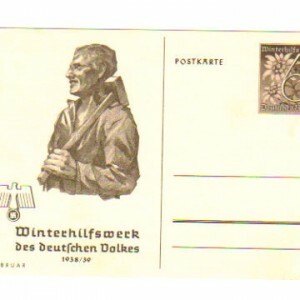 Be the first to review “Third Reich Era Winterhilfswerk fundraising postcard 1937/38” Click here to cancel reply.